Many of our clients are now ready for their pool heating installation to extend their swim season. 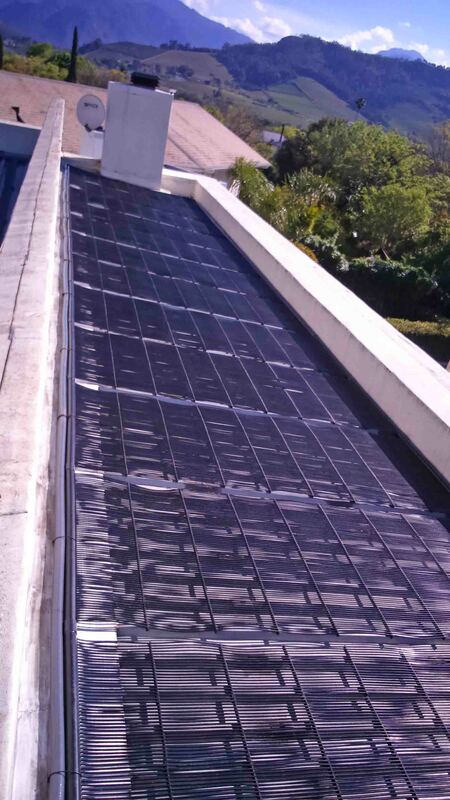 This solar pool heating installation has just been done in Franschhoek. This town is probably one of the favourite places to work or stay or to visit as a tourist – especially during this time of year when spring is in the air and all gets excited about new life with so many trees covered in blossoms and their fragrances being so welcoming and exciting. This family is looking forward to their heated pool and Jacuzzi. We installed 12 solar panels to heat their swimming pool and this enables them an extended swimming season and getting a nice tan in time for the summer holidays!! Yay!! 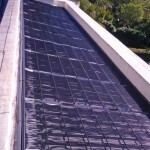 This entry was posted in Solar swimming pool heating and tagged extended swim season, heating water, pool heating, solar pool heating, Solar water heating, summer, swim, swimming pool, water heating on September 24, 2015 by Hannetjie.